H206 This truly is a beautiful home. 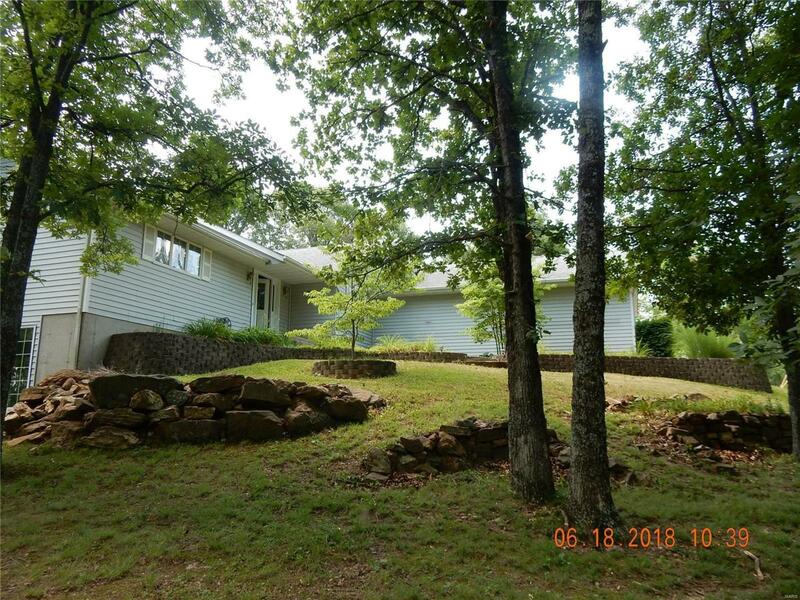 It has 4 bedrooms, 3 baths and sits on 1.9 ac m/l in Country Lane Estates. The rooms are large enough for all of your needs. The living room has a vaulted ceiling and opens onto the deck. If you step into the kitchen, you will find custom cabinets and marble counter tops and wood floor. It features a top of the line gas range and double oven, refrigerator, dishwasher, and microwave. There is a desk area in one corner and a center island for those informal gatherings. The dining room has wood floor gas fireplace and a bay window and opens to the spacious deck. The master bedroom suite has a walk-in closet and radiant tile floors in the master bath which also has a whirlpool. The lower level family room has a gas fireplace and walks out. There a 2 oversized bedrooms, a bath, walk in closets, and another bathroom. There is much more also! Do not miss this amazing home.